Ms. Alexandra Glucksmann, PhD. has been Chief Operating Officer at Editas Medicine Inc. since April 2015. 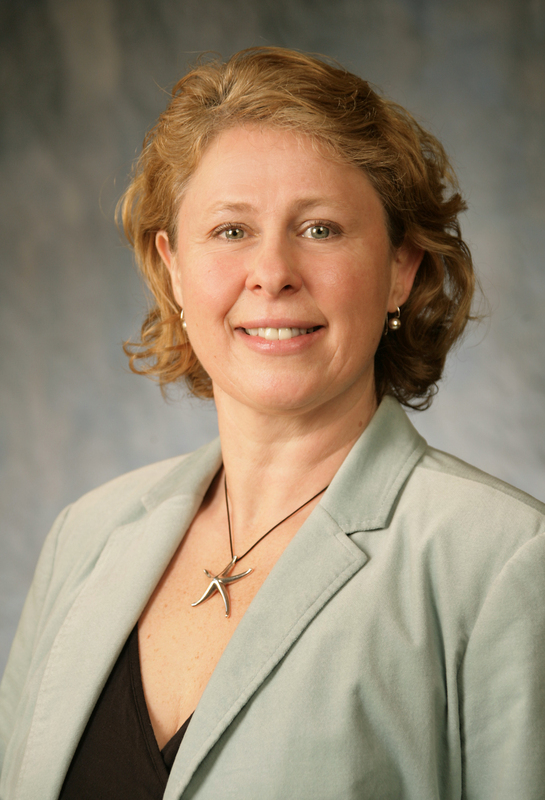 Prior to joining Editas Medicine, she served as Senior Vice President of Research and Business Operations at Cerulean Pharma Inc. (formerly, Tempo Pharmaceuticals Inc.) There, she was a founding employee and key contributor to all aspects of building the company, including setting strategy, analyzing product development opportunities, cultivating platform and product partnership prospects, and participating in fundraising activities. Prior to joining Cerulean in 2006, Alexandra spent 13 years at Millennium Pharmaceuticals, which she joined in 1993 as one of its first scientists. At Millennium, she held a series of positions with increasing responsibility and was critical in helping Millennium evolve from a genomics research-focused organization to a fully integrated pharmaceuticals company with marketed products. Her division played an integral role in Millennium’s numerous large pharma collaborations, which generated more than $1.8 billion in funding for the company. She serves on the board of directors of Taconic Farms and is the chair of the Board of Women Entrepreneurs in Science and Technology (WEST). 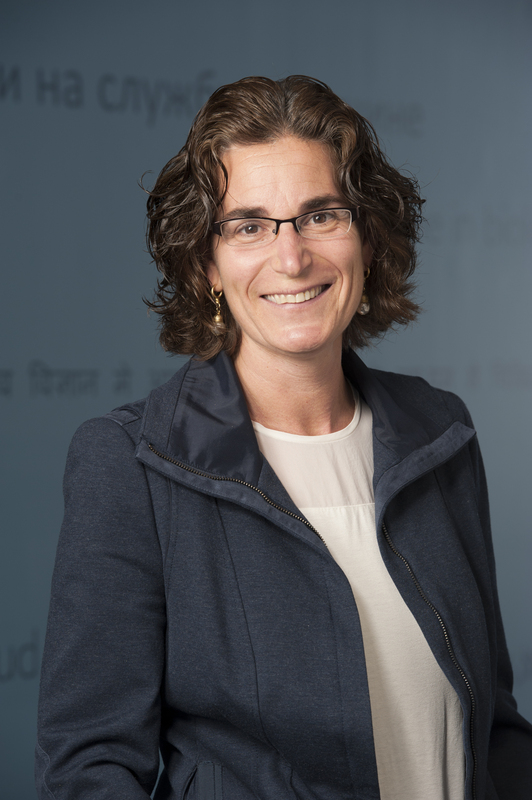 She is also a member of the Advisory Council of the Harvard Partners Center for Personalized Genetic Medicine. Ms. Glucksmann was a post-doctoral fellow at the Massachusetts Institute of Technology. Ms. Glucksmann holds as Ph.D. with honors from the University of Chicago. Alexandra joined Editas Medicine in November 2013 and is the Chief Operating Officer. Prior to joining Editas Medicine, Alexandra was senior vice president of research and business operations from 2006 until June 2013 at Cerulean Pharma, a clinical-stage company developing innovative nanopharmaceutical tumor-targeting products. There, she was a founding employee and key contributor to all aspects of building the company, including setting strategy, analyzing product development opportunities, cultivating platform and product partnership prospects, and participating in fundraising activities. Prior to joining Cerulean in 2006, Alexandra spent 13 years at Millennium Pharmaceuticals, which she joined in 1993 as one of its first scientists. At Millennium, she held a series of positions with increasing responsibility and was critical in helping Millennium evolve from a genomics research-focused organization to a fully integrated pharmaceuticals company with marketed products. Her division played an integral role in Millennium’s numerous large pharma collaborations, which generated more than $1.8 billion in funding for the company. She serves as the chairperson of the Board of Directors of Women Entrepreneurs in Science and Technology (WEST). Alexandra was a post-doctoral fellow at the Massachusetts Institute of Technology and holds a Ph.D. with honors from the University of Chicago and a B.S. in molecular biology from the University of Wisconsin. Labels: Alexandra Glucksmann, Chief Operating Officer at Editas Medicine Inc., PH.D.
My particular area of interest revolves around understanding the mechanistic basis of immune homeostasis in organs susceptible to inflammatory disease. Past work has included investigating tolerogenic antigen presentation in the intestine, developing new mouse models of colitis and studying the function of novel butyrophilin-like (BTNL) inhibitory molecules. I am the vice president of the immunology research group at Biogen. The group’s mission is to develop treatments for underserved immune-mediated inflammatory diseases associated with autoimmunity and fibrosis. Research extends from basic target identification and validation through to drug discovery and preclinical development. J Immunol. 2013 Mar 1;190(5):2027-35. doi: 10.4049/jimmunol.1201760. Epub 2013 Jan 28. Swanson RM, Gavin MA, Escobar SS, Rottman JB, Lipsky BP, Dube S, Li L, Bigler J, Wolfson M, Arnett HA, Viney JL. The tale of TL1A in inflammation. Mucosal Immunol. 2011 Jul;4(4):368-70. doi: 10.1038/mi.2011.20. Epub 2011 May 4. Review. Inflamm Res. 2010 Jan;59(1):1-14. Review. Recent developments in IBD and the B7 family of costimulatory molecules. Curr Opin Investig Drugs. 2009 May;10(5):443-51. Review. Regulation of costimulation in the era of butyrophilins. Cytokine. 2009 Jun;46(3):370-5. doi: 10.1016/j.cyto.2009.03.009. Epub 2009 Apr 19. Review. Arnett HA, Escobar SS, Viney JL. BTNL2, a butyrophilin/B7-like molecule, is a negative costimulatory molecule modulated in intestinal inflammation. J Immunol. 2007 Feb 1;178(3):1523-33. Arnett HA, Escobar SS, Gonzalez-Suarez E, Budelsky AL, Steffen LA, Boiani N, Zhang M, Siu G, Brewer AW, Viney JL. From model to mechanism: lessons of mice and men in the discovery of protein biologicals for the treatment of inflammatory bowel disease. Expert Opin Drug Discov. 2006 Jun;1(1):69-83. doi: 10.1517/17460441.1.1.69. Mouse models of inflammatory bowel disease. Curr Opin Drug Discov Devel. 2006 Mar;9(2):207-17. Review. Dual infection with Helicobacter bilis and Helicobacter hepaticus in p-glycoprotein-deficient mdr1a-/- mice results in colitis that progresses to dysplasia. Am J Pathol. 2005 Jun;166(6):1793-806. Maggio-Price L, Bielefeldt-Ohmann H, Treuting P, Iritani BM, Zeng W, Nicks A, Tsang M, Shows D, Morrissey P, Viney JL. The mdr1a-/- mouse model of spontaneous colitis: a relevant and appropriate animal model to study inflammatory bowel disease. Wilk JN, Bilsborough J, Viney JL. Out, out darn toxin: the role of MDR in intestinal homeostasis. Gastroenterology. 2004 Jul;127(1):339-40. Review. No abstract available. Gastrointestinal dendritic cells play a role in immunity, tolerance, and disease. Mucosal CD8alpha+ DC, with a plasmacytoid phenotype, induce differentiation and support function of T cells with regulatory properties. Bilsborough J, George TC, Norment A, Viney JL. GM-CSF treatment for Crohn's disease: a stimulating new therapy? Curr Opin Investig Drugs. 2002 Sep;3(9):1291-6. Review. Regulation of mucosal dendritic cell function by receptor activator of NF-kappa B (RANK)/RANK ligand interactions: impact on tolerance induction. J Immunol. 2002 Oct 1;169(7):3606-12. Williamson E, Bilsborough JM, Viney JL. Getting to the guts of immune regulation. Immunology. 2002 Jun;106(2):139-43. Review. No abstract available. Sivakumar PV, Westrich GM, Kanaly S, Garka K, Born TL, Derry JM, Viney JL. Helicobacter bilis infection accelerates and H. hepaticus infection delays the development of colitis in multiple drug resistance-deficient (mdr1a-/-) mice. Am J Pathol. 2002 Feb;160(2):739-51. Maggio-Price L, Shows D, Waggie K, Burich A, Zeng W, Escobar S, Morrissey P, Viney JL. Immune fate decided by dendritic cell provocateurs. Trends Immunol. 2001 Jan;22(1):8-10. No abstract available. The ins and outs of body surface immunology. Science. 2000 Oct 6;290(5489):97-100. Review.